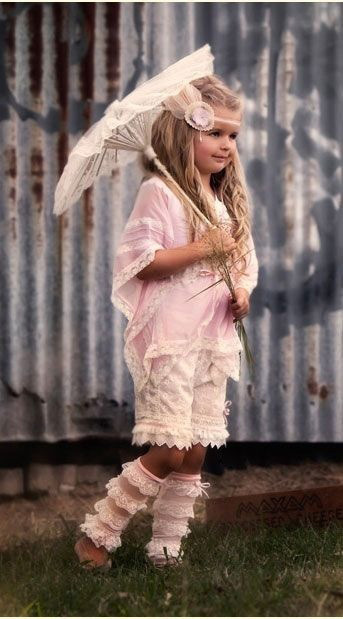 Happy July 4th everyone. Here is a neat idea from an antique shop that is in Texas. 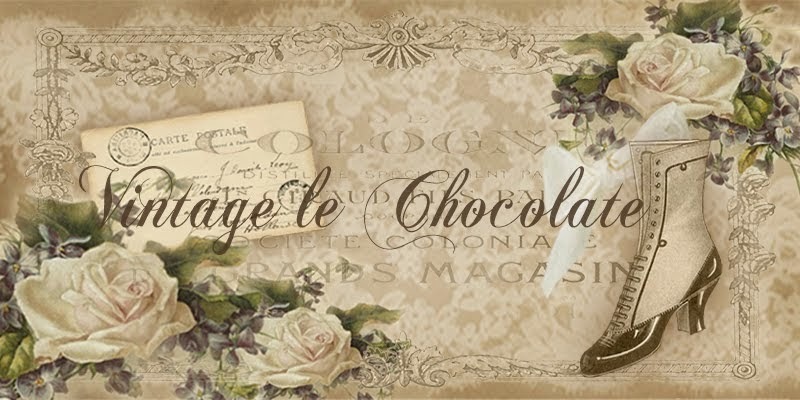 Hope you are having fun with your family. 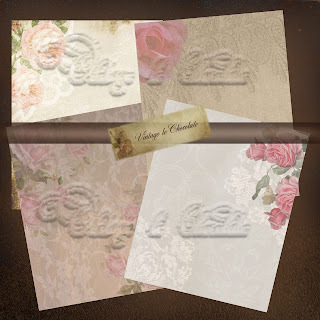 Labels great for calling cards or announcements Check Etsy for this. 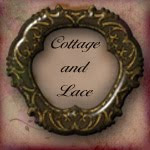 Click on this link to go there. Such a cute little girl and love that outfit she is wearing, so Shabby Chic. 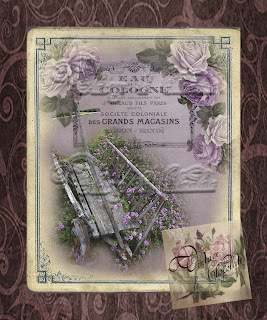 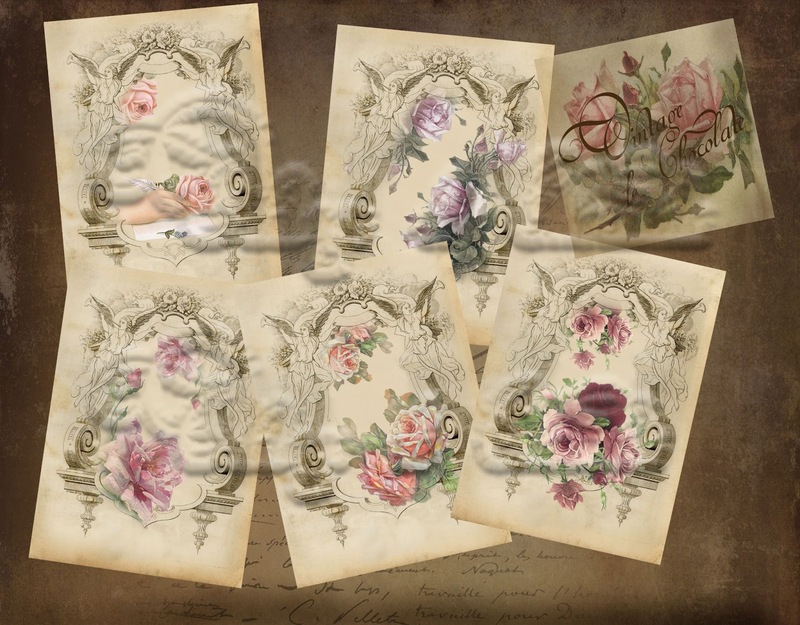 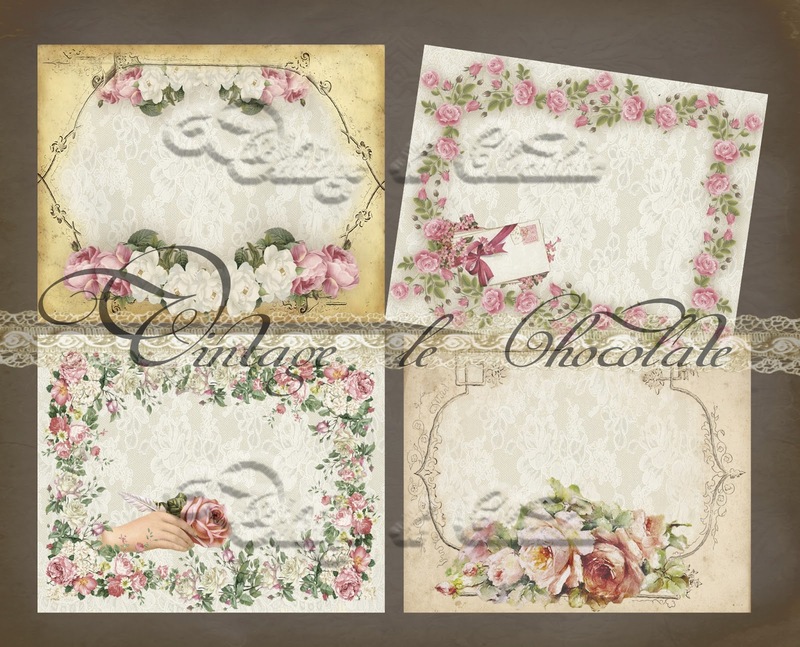 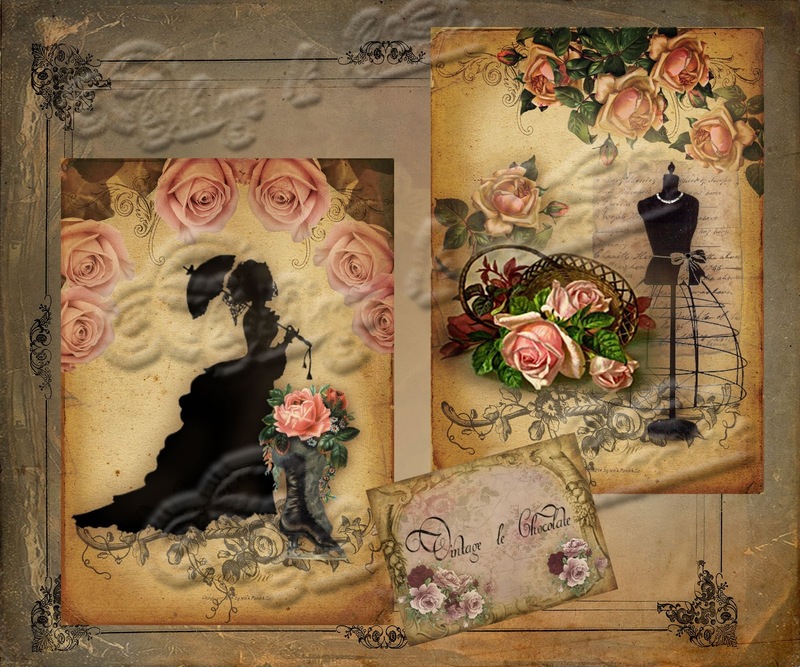 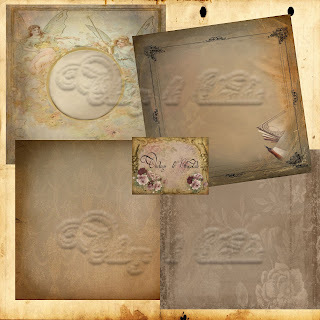 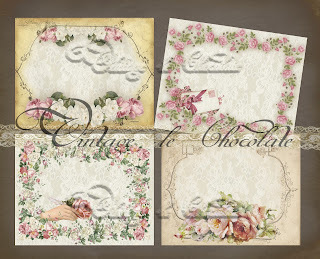 Victorian Shabby Scrapbook Paper Collage Sheet, Printable Instant Download. 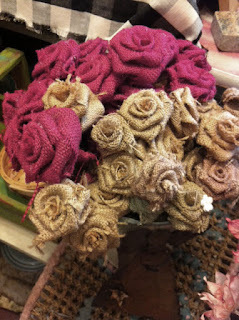 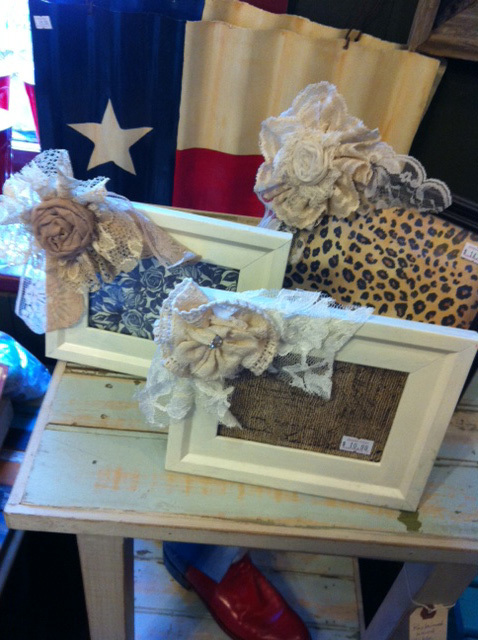 Here are some Burlap Flowers that were in an Antique Shop, they are unusual aren't they.